#1 New York Times bestselling author Veronica Roth retells a pivotal Divergent scene (chapter 13) from Tobias's point of view. 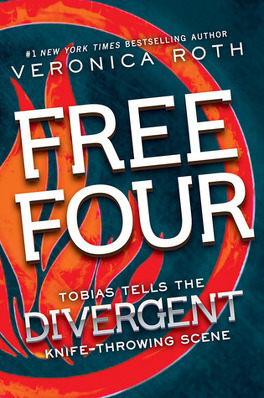 This thirteen-page scene reveals unknown facts and fascinating details about Four's character, his past, his own initiation, and his thoughts about new Dauntless initiate Tris Prior. La scène des couteaux (la meilleure du roman !) du point de vue de Quatre. Génial !